Help the community celebrate the accomplishments of Mrs. Patrica Selle. Mrs. Selle single-handedly organized the Spring Hill community in the 1970’s to start the Spring Hill Community Library, now the Spring Hill Public Library. At the BOMA meeting on April 15, 2019 Mayor Graham will read the proclamation honoring Mrs. Selle for her dedication to the city. 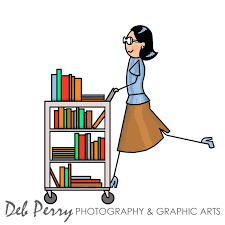 The Friends of the Library will honor Mrs. Selle and her family at a reception on May 4, 2019 at 1:00 PM at the Library. This reception coincides with the 44th anniversary of our library. We have come a long way ladies and gentlemen from a small house on McLemore St. to the prospect of a 37,000 square foot facility at Northfield Center. How exciting!